In simple terms, a qualified lead is an individual that is more likely to turn to your organization for the products you sell or the services you provide. In this way, a company can narrow down their search for their Target Audience and go after those segments in the market that is suitable for your products and services. 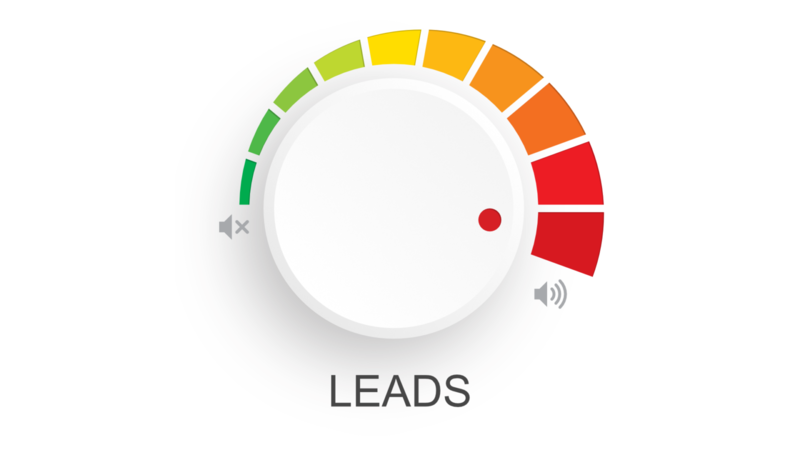 One of the easiest yet effective ways to make the use of qualified leads is to adopt the SMART approach. It is not a word per se but an acronym that will be further enunciated in the following sections. When the marketing team is successful in overcoming their set objectives in terms of number of leads they needed to generate followed by the necessary hype they needed to create in the market then they contributing in increasing the conversion rate of the company as well. SEO, Demand generation through relevant content marketing and Exposure through comprehensive digital marketing strategies. Time-specific – The essence of digital marketing lies in the fact that the same relies heavily on deadlines. Be sure that the whole process concludes within the set time for best results. Summing it up, goal-based marketing strategies that focus on improving the qualified leads for a company is in vogue and for the right reasons. With the ever-expanding reach of the internet, it is evident that the market conditions are continually becoming more competitive even as you are reading this post. It is best to work with goal-based marketing strategies for optimal results.